Ford has announced it has plans to sell the 2017 F-150 Raptor SuperCrew in China starting next year. The high-performance truck is going to be imported from North America once production will kick off at the Dearborn Truck Plant in Michigan. It’s going to have the exact same technical specifications as the U.S. model, combining an EcoBoost 3.5-liter V6 engine with a brand new ten-speed automatic transmission and a four-wheel-drive system equipped with a torque-on-demand transfer case. 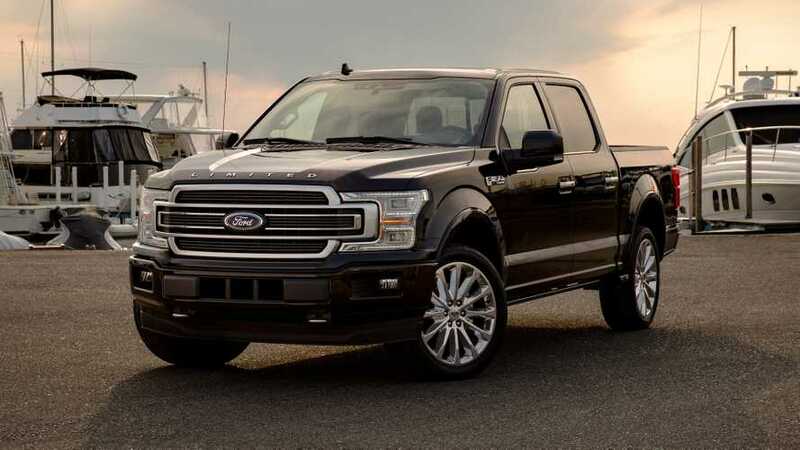 With more than 411 horsepower (306 kilowatts) and 434 pound-feet (588 newton meters) of torque on tap, it’s going to be a seriously fast pickup while retaining the off-road capabilities you would expect from an F-150. 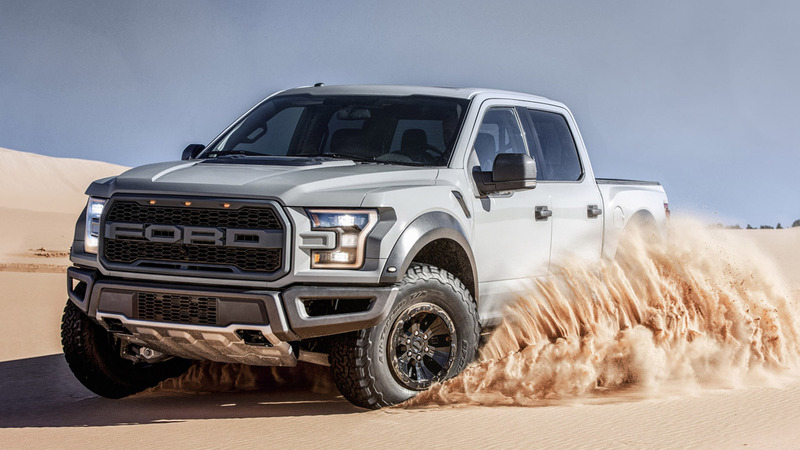 The F-150 Raptor SuperCrew will join the already available Mustang as part of Ford’s offerings in the performance segment for the Chinese market. Interestingly, the Focus RS and even the GT supercar are on their way to China to match an increasing demand for fast cars. It should be mentioned that since the Raptor and GT both have 3.5-liter engines, the consumption tax of these two will stand at a hefty 25 percent. On top of that, China is charging a 17 percent value-added tax. With the 2017 GT carrying a starting price in the mid-$450,000, the supercar will cost a fortune in China.